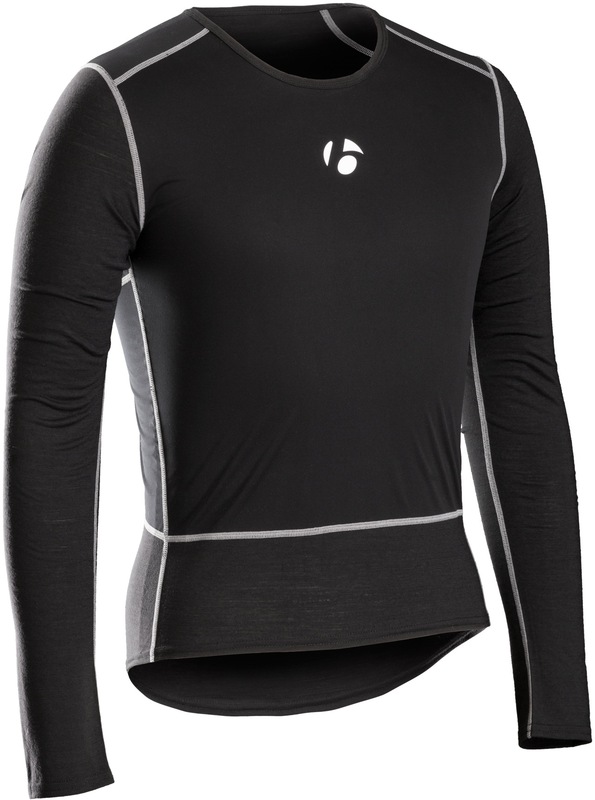 Profila Windshell on the chest, shoulders and sides protects the core from biting winds. Profila Dry powered by 37.5™ active particle technology and Merino Wool. Conditions-appropriate, tuckable length. 8cm (3") drop tail for a precise on-bike fit. The fitted cut provides a streamlined body fit for enhanced performance.